Hello Ladies! 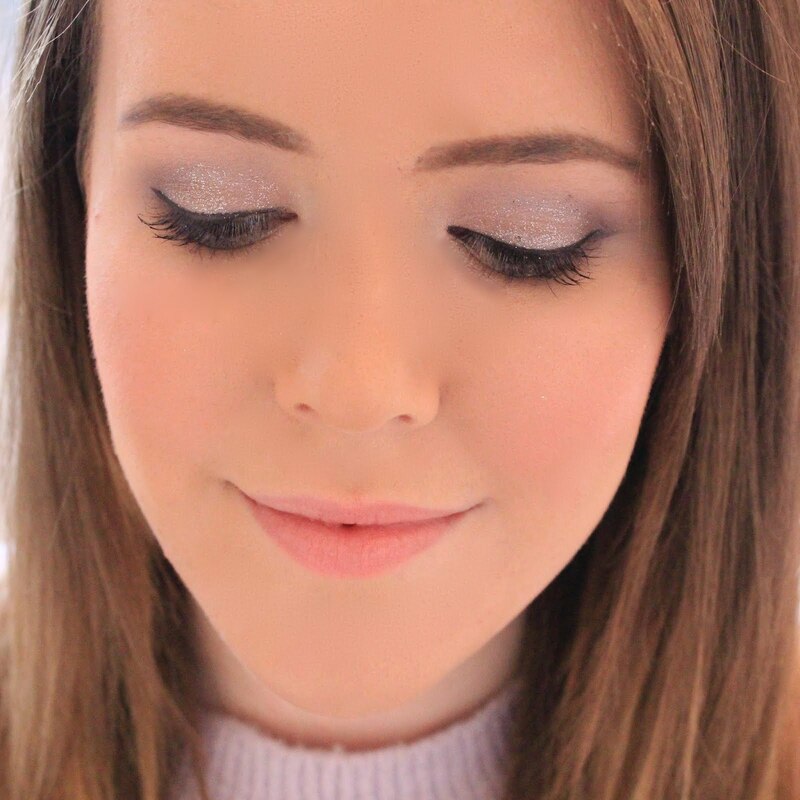 Last week I was lucky enough to attend the launch of the new Trish McEvoy Azure Collection Make Up Planner* and find out all about the products included and how to apply each of them. At the end of the event, I was lucky enough to receive one to take home, and it was even monogrammed with my initials! The Azure Collection is coming to counters in May and is laid out much like a Filofax. The first section is a pull out mesh bag in a gorgeous hot pink colour, perfect for spring. It contains the beauty emergency card for eyes and one of the Trish McEvoy flawless lip colours, leaving plenty more room to add some of your own make up for when your on the go. 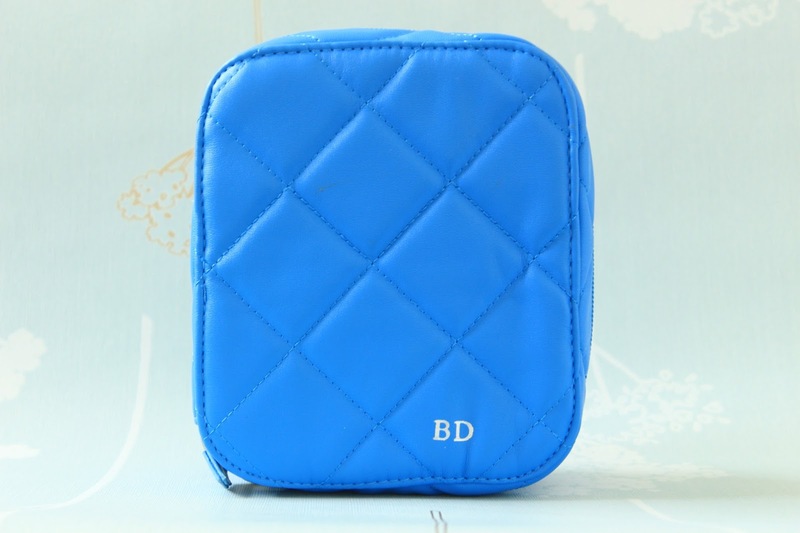 The pouch also has a metal clip with the Azure Petite Make Up Wardrobe page clipped on, however, you can add which ever one you prefer or clip on more as your collection grows. And finally, in the third compartment there are separate slots for each of the products included and a few spares so you can add some more of your own products in. The last compartment includes an eye primer, a brightening concealer, a mascara and a gel eyeliner in pencil form. 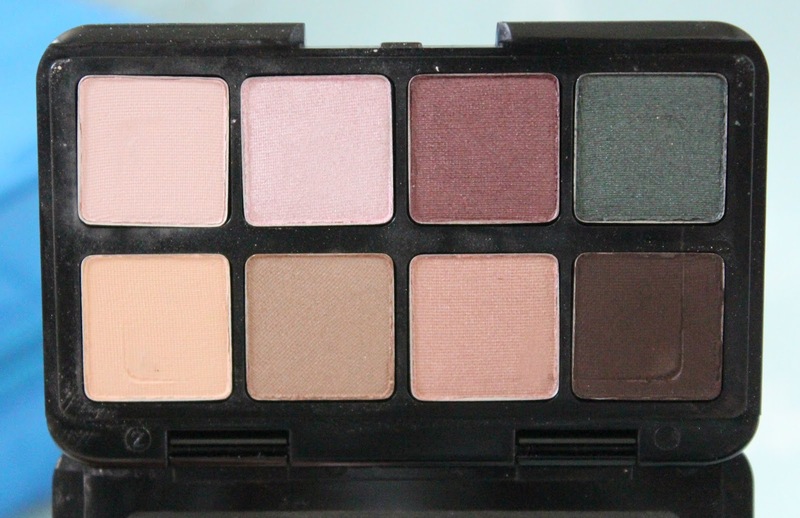 Beauty Emergency Card For Eyes - One of the products in the first compartment is this beautiful eyeshadow palette. The Beauty Emergency Card for eyes contains a mixture of cool and warm tones and shimmers and mattes, making it perfect for you whatever you prefer. 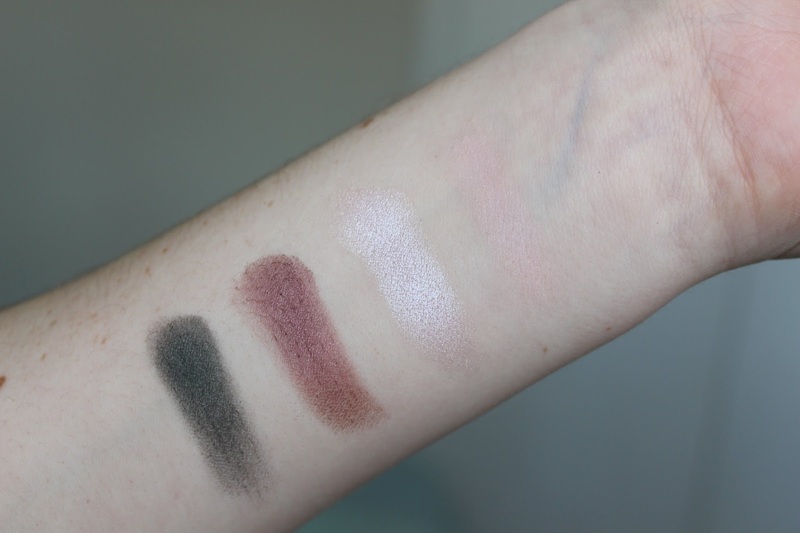 Each shadow is pigmented and buttery soft and the range of shades allows you to create a couple of different looks. 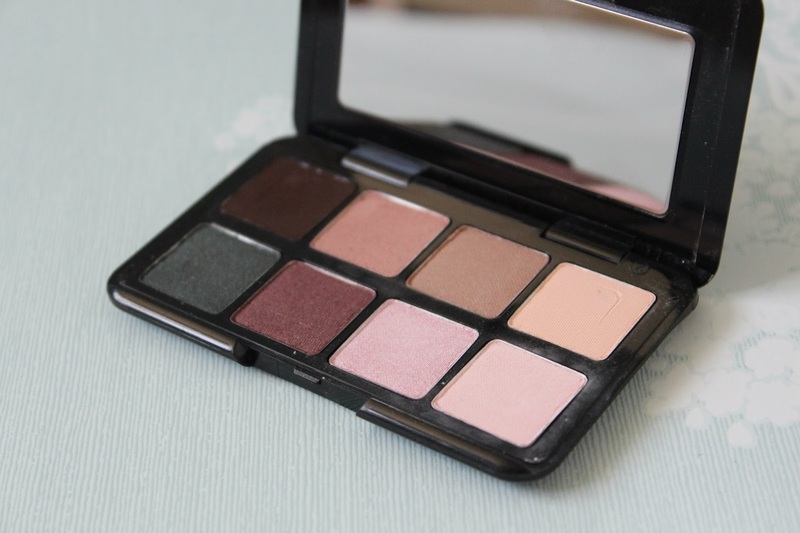 I also really like how thin this is, the packaging is sleek and thin, meaning you can just slot it into your make up bag without taking up loads of room like some chunkier palettes. Flawless Lip Colour in Chic - The first compartment also contains this lipgloss. It comes in a very sleek looking silver tube with a brush applicator, allowing you to controll how much product you apply. 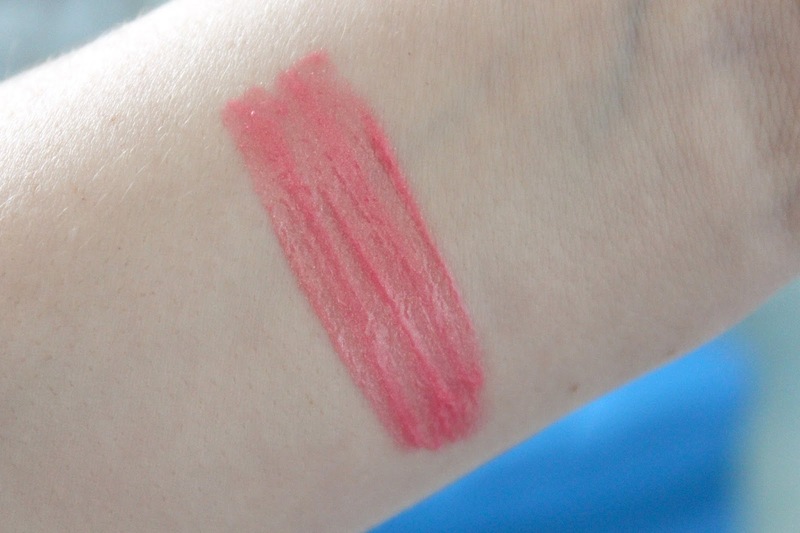 The colour of this lipgloss is just beautiful and I think the coral pink colour will be perfect for Spring/Summer. This lipgloss is also really pigmented, which is surprising considering that light lipglosses are usually sheer. 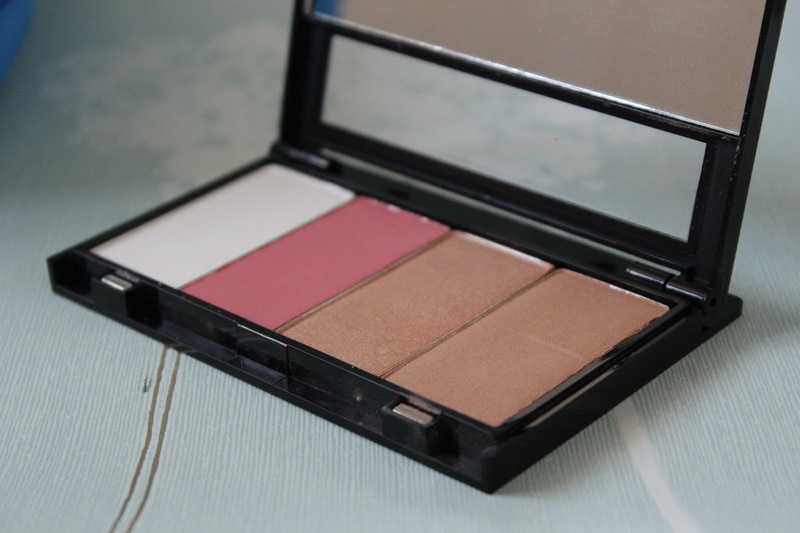 Petite Make Up Wardrobing Page - This little face compartment clips into the center of the organizer and contains a translucent powder, a rosy blush, a bronze/natural highlight and a bronzer. This little compartment creates a gorgeous spring look and contains everything you need to do your face colour in a few minutes. 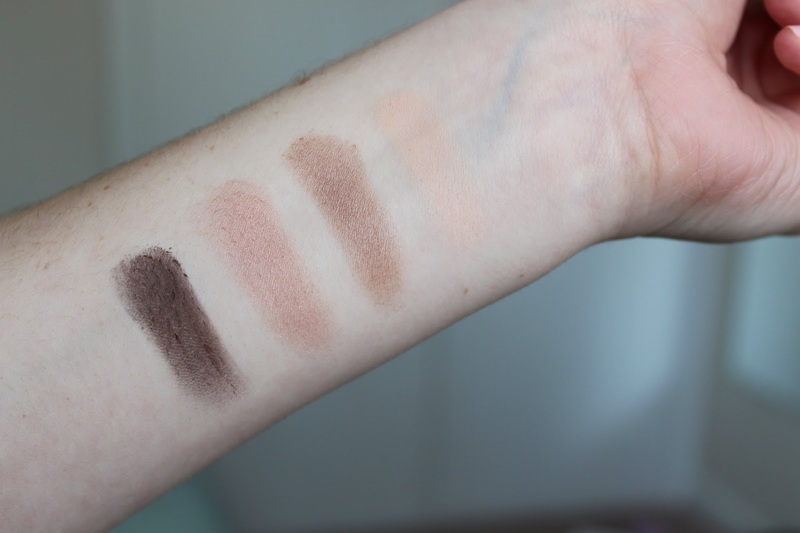 Each of the powders is extremely soft and finely milled and are really buildable if you wanted to go for more of a bronzed look or prefer your blush a little heavier. Instant Eye Lift - The last compartment contains a couple of product, the first one being the Instant Eye Lift. This is a brightening concealer which you apply in a triangle shape under your eye to wake up your face and open your eyes up. 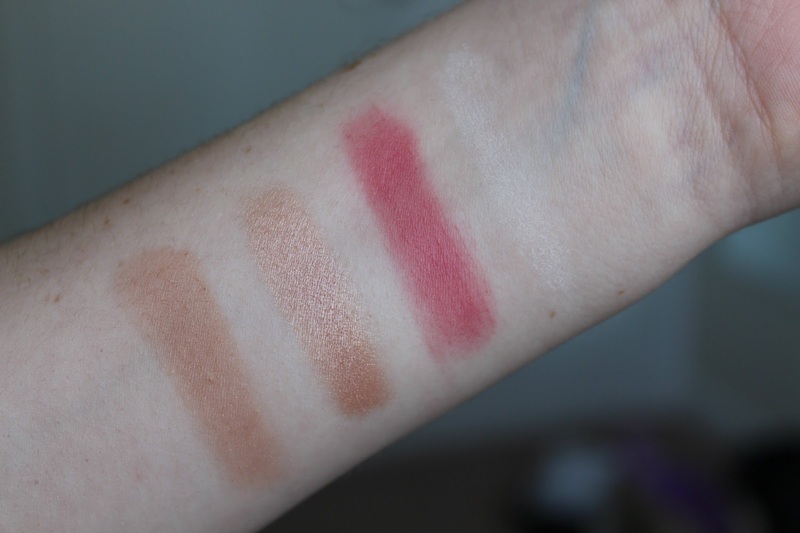 It has a slight salmon tone to it which is great for cancelling out dark circles and brightening the area. I'm really impressed with this product as it gives you great coverage without looking cakey and also really goes a long way to brightening up your face. Eye Base Essentials - The kit also contains an eye primer which is slightly yellow toned to cancel out any purple tones you may have on your eye lids. This helps to keep your eyeshadow in place all day and also makes the colour more vivid, meaning you don't have to apply so much. Intense Gel Eyeliner - The kit also comes with a gel eyeliner which comes in pencil form. The eyeliner gives you a really intense black colour and glides on really smoothly because of the gel formula. This works really well to intensify your lashes and make the base look fuller if you dot this in between your eyelashes on your upper waterline. Lash Curling Mascara - The kit really wouldn't be complete without this mascara. It has a tubular formula, meaning that it coats your lashes 360 degrees, and when you remove it, it comes off in little tubes. This means that it prevents the panda eye effect which I can never seem to get rid of. I really like this mascara and it does help to really curl my lashes, although my lashes are naturally quite long and curly. 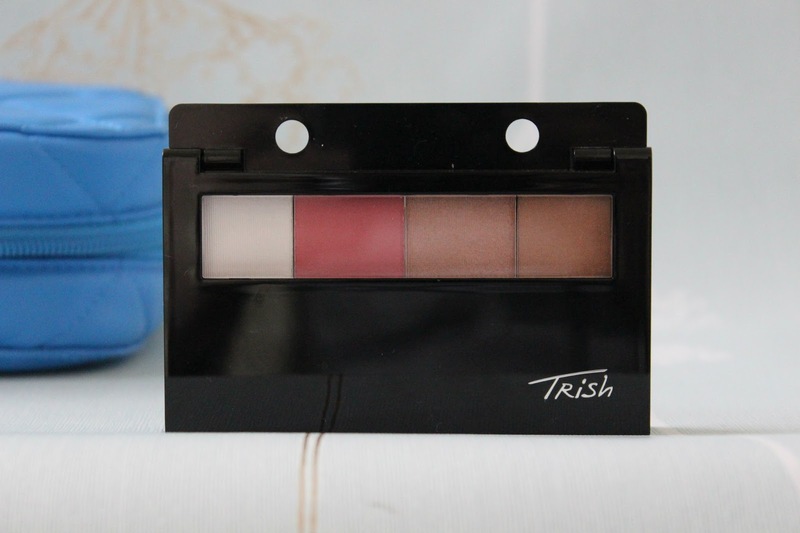 Overall, I really like this kit and will definitely be checking out some of the other products that Trish McEvoy has to offer. Sorry about the really long post, but I really wanted to cover everything that comes with the kit, but I did try to make it as concise as possible! Wow, such a detailed review! The makeup planner seems to be a dream to any woman, you get everything and the products sounds lovely. Super cute! It would be pretty cool if it did actually come with a notebook and pen, just because you always need them when you haven't got one! haha! This is a gorgeous kit and I love a filofax so the beauty equivalent is very tempting!